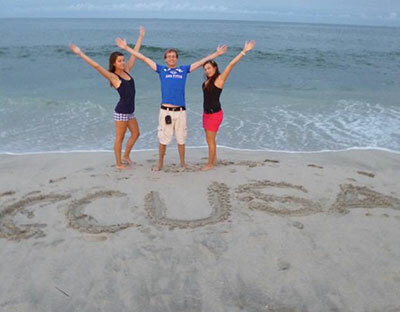 CCUSA - Summer camp jobs, work and travel experiences, and volunteer adventures in the USA and around the world. CCUSA. Over 30 years of summer camp jobs, work and travel experiences, and volunteer adventures in the USA and around the world. Work, travel, volunteer and play in numerous destinations around the world. 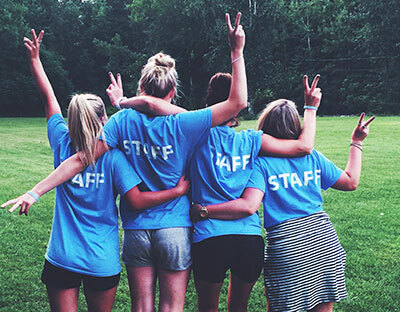 Hire international staff to work at your camp this summer. Hire seasonal international staff to work at your business. 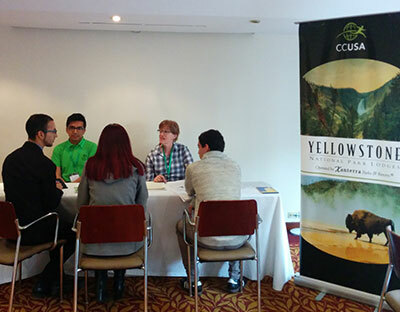 Become a partner with CCUSA to recruit young people from your country. US government policy is currently threatening the future of the J-1 visa. Learn more and find out how you can help. Learn about CCUSA's amazing overseas programs and see how you can have the adventure of a lifetime. 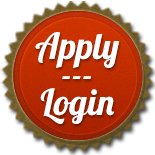 You may still be eligible to participate in some CCUSA overseas programs. Contact your local office for details. If you are interested in participating in a CCUSA program and are from a country outside of the USA, please follow the link below to view the list of our worldwides offices and select the office in your home country.